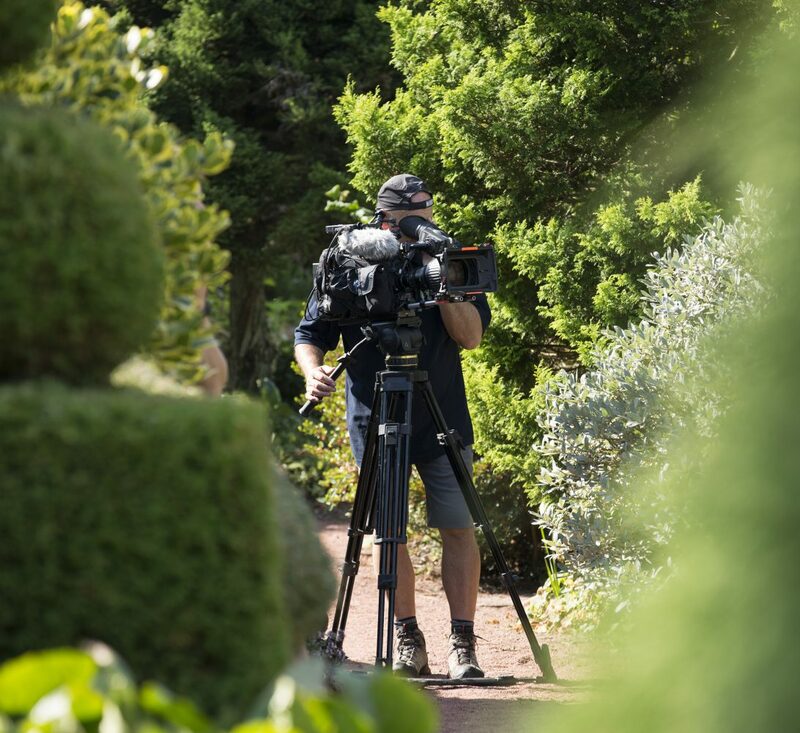 Thanks to a collaboration between The Crichton Foundation and The Crichton Trust, BBC Scotland’s Beechgrove Garden Roadshow was recently filmed at The Crichton in Dumfries and will be aired on BBC Scotland on Thursday 23rd August at 7pm. The Beechgrove Garden is a BBC Scotland TV gardening programme which aims to celebrate Scottish horticulture. 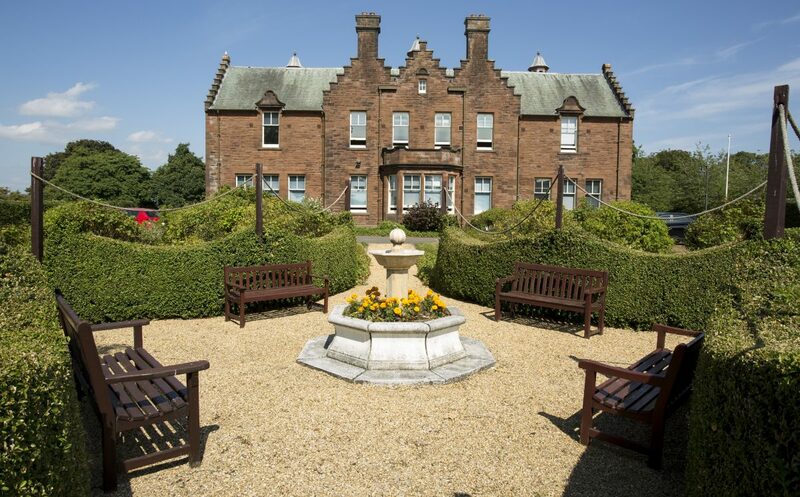 Following a competitive selection process, The Crichton in Dumfries was selected as the host site for July with filming taking place in the rock and rose gardens at The Crichton followed by a Question Time session in Easterbrook Hall. The Crichton is an 85-acre parkland estate on the outskirts of Dumfries with beautiful rock and rose gardens. 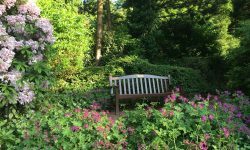 The site is open to the public all year round offering free access and parking to explore the historic grounds and gardens. 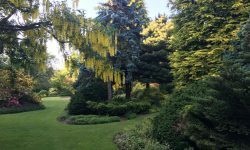 It is also home to Easterbrook Hall, The Crichton Memorial Church, Neuro’s Bar, Restaurant and Spa, The Holiday Inn, over 70 businesses, a college and university campus and a nearby golf course. 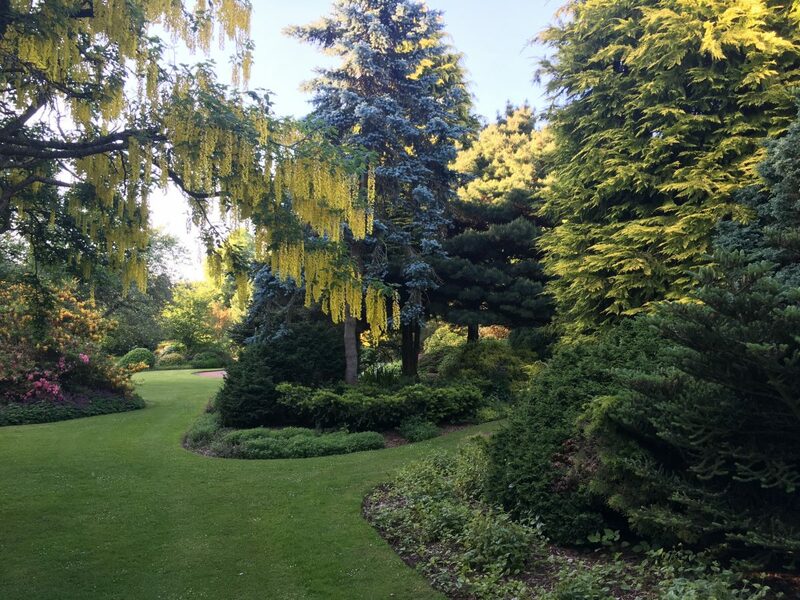 Beechgrove Garden panel members; Jim McColl, George Anderson and Chris Beardshaw, enjoyed a tour of The Crichton gardens where they met with The Crichton gardeners and head of property at The Crichton Trust, Gordon Clark. 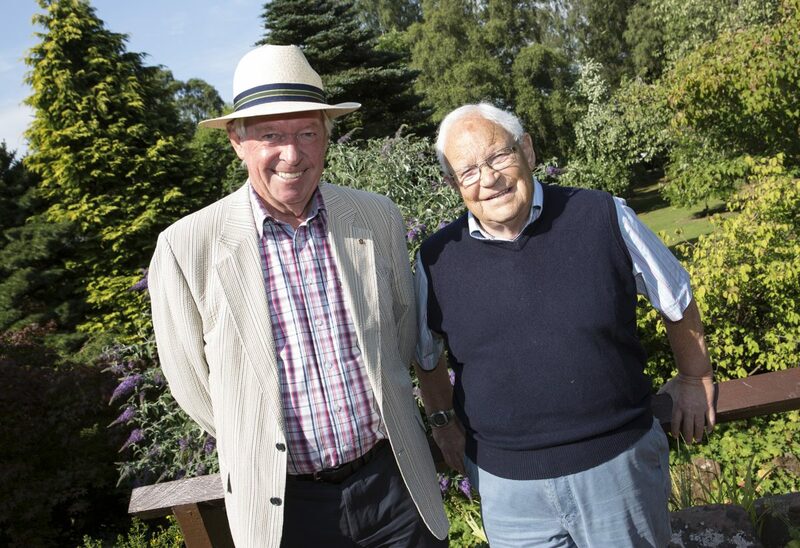 Andrew Walls, Convenor of The Crichton Foundation also met with the team and shared his knowledge of The Crichton during an interview with Jim McColl. 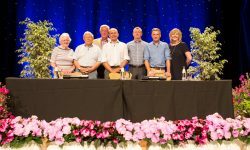 Demand for tickets for the Beechgrove Garden Question Time session at Easterbrook Hall on the 26th July was exceptionally high, with over 250 members of the public from across Dumfries and Galloway successfully securing tickets to attend. 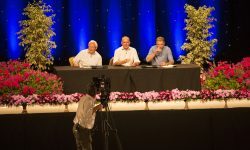 During the event, members of the audience were invited to ask for expert advice from Jim, George and Chris. 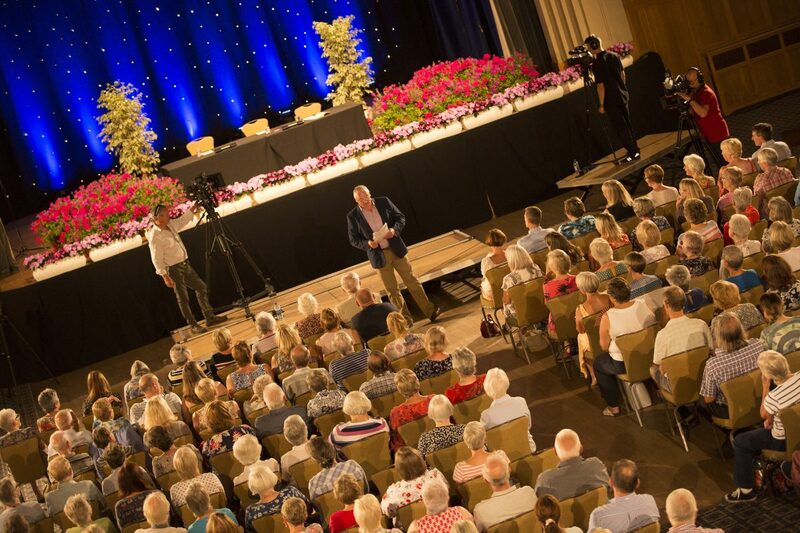 The programme will be shown on BBC Scotland on Thursday 23rd August at 7pm and repeated on the evening of Saturday 25th August. 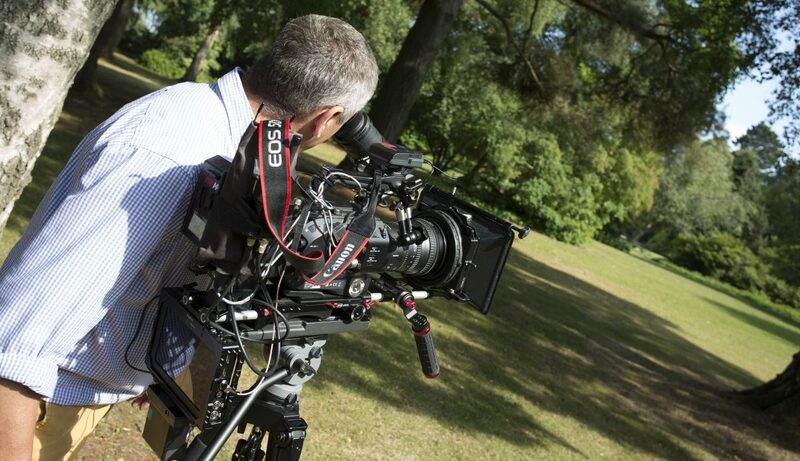 The rest of the UK will be able to view the show when it is shown on BBC 2 Network on Sunday 26th August. 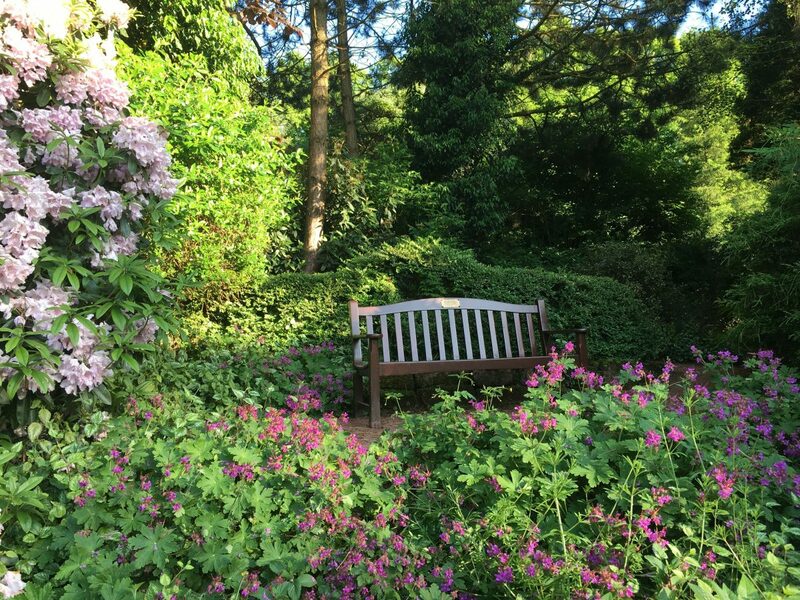 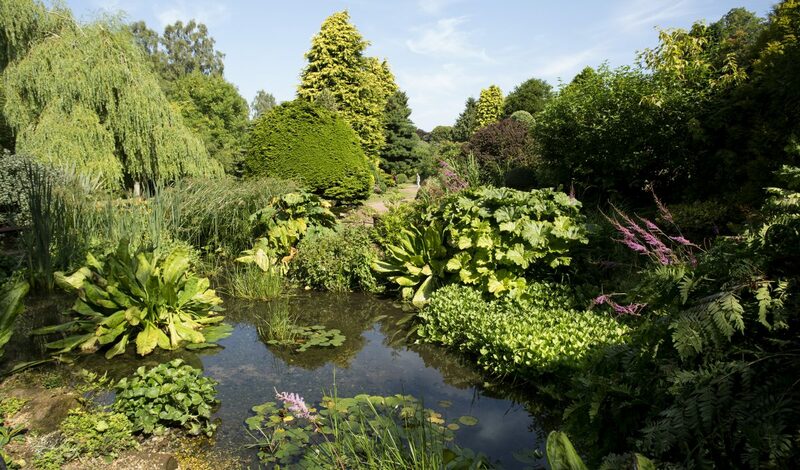 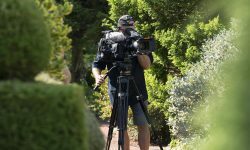 Celebrating Horticulture in Dumfries and Galloway: The BBC Scotland Beechgrove Garden Roadshow was filmed at The Crichton in Dumfries at the end of July with visits to both the rock and rose gardens at The Crichton and will be aired on BBC Scotland on Thursday 23rd August at 7pm. 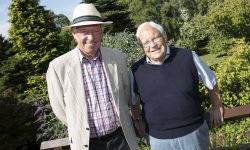 About The Crichton: Andrew Walls, Convenor of The Crichton Foundation shared his knowledge of The Crichton during an interview with Jim McColl. 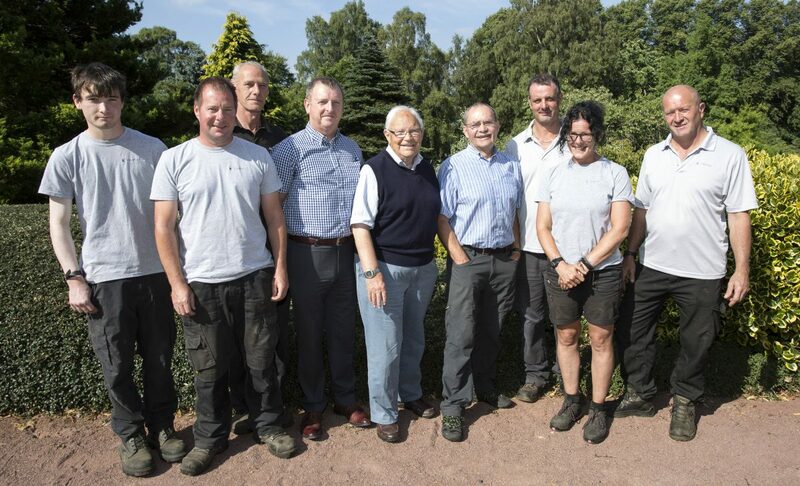 Meet The Crichton Gardeners: Beechgrove Garden panel members; Jim McColl and George Anderson enjoyed a tour of The Crichton gardens where they met with The Crichton gardeners and head of property at The Crichton Trust, Gordon Clark. 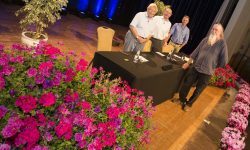 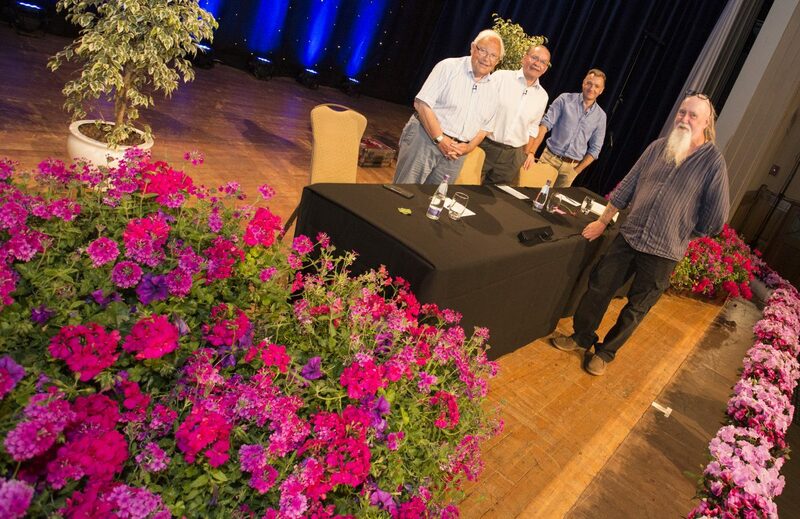 Floral Display: Brian McAviney from Dumfries and Galloway Council dressed the stage at Easterbrook Hall for the filming of the Beechgrove Garden Question Time and is seen here meeting Jim, George and Chris from the Beechgrove Garden. A partnership between The Crichton Foundation and The Crichton Trust attracted the Beechgrove Garden Roadshow to The Crichton and representatives from both organisations can be seen here meeting Jim, George and Chris from the Beechgrove Garden. 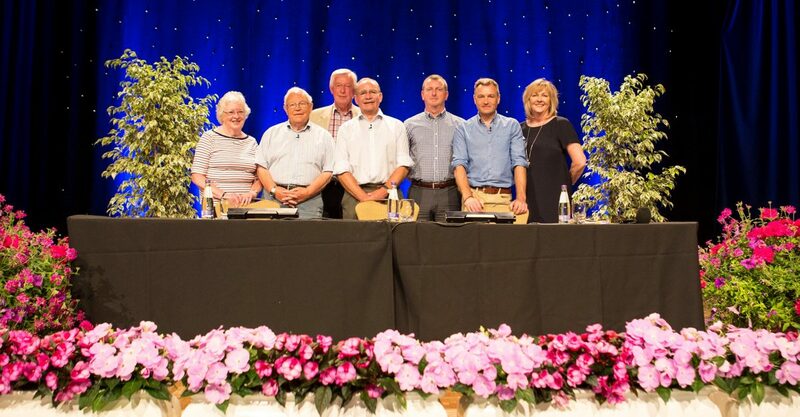 From left to right: Netta Moffat, Jim McColl, Andrew Walls, George Anderson, Gordon Clark, Chris Beardshaw and Susan Sutherland. 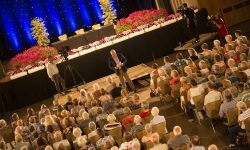 Question Time: Over 250 members of the public secured tickets to attend the Beechgrove Garden Question Time session. 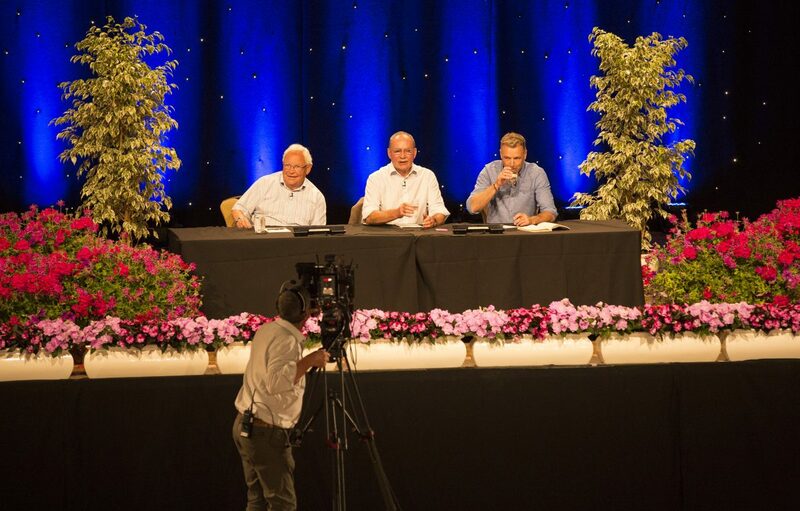 Expert Advice: Jim McColl, George Anderson and Chris Beardshaw from the Beechgrove Garden ready to take questions from the audience.